Long-distance travel has certainly its own disadvantages for the pets. It causes them disorientation, distress and anxiety. In extreme cases it can even prove fatal. In case you take care of the basic steps of the cat transport, then the experience would not be so disturbing for your pet cat. 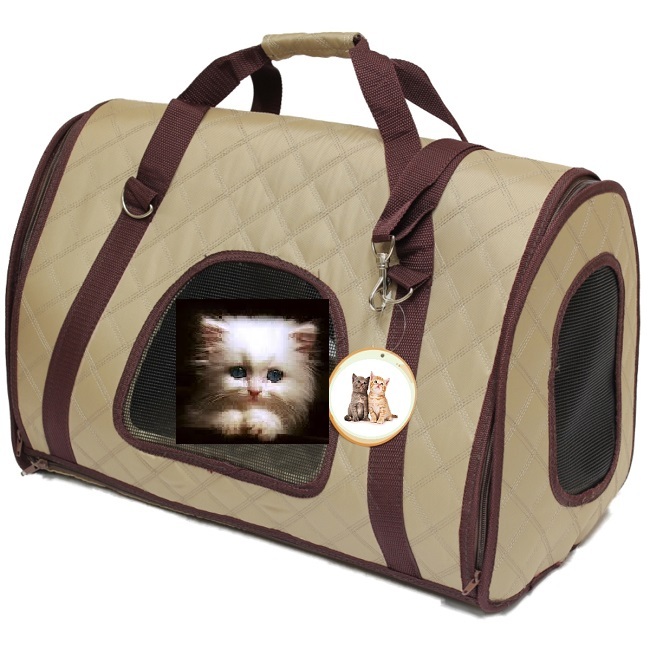 Do you have a plan to relocate, or do you need to send your cat out for a vacation? In case you are planning so, and then involve cat’s travel to new location of more than 3-4 hours in a car or airplane, there are a few tips to know. Various airlines have different rules when comes to the matter of transporting pets. Usually they are extremely strict about this in very cold and hot conditions. The climate, geographical location, and the extreme weather conditions are not good for pet cats, as they need warmth and security to stay fit and healthy. 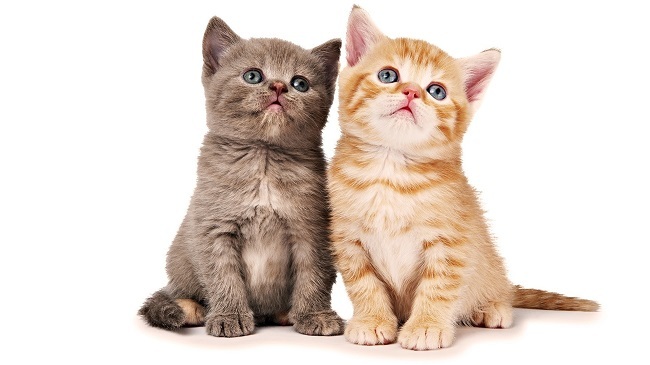 There are various norms for interstate as well as for intrastate cat transport. The norms are also different for international transport. Check with the concerned authorities about the paperwork needed, in order to avoid the last minute shocks. In most cases, a cat requires a health certificate from the vet stating that it is healthy to travel. The certificate should not be misplaced, if you are traveling to a long distance area. It is vital for you to visit your vet before you travel to see in case your pet needs any special care while transportation. Pets usually need rabies’s shots. It is wise on your part to not jump on sedation directly. If you want to sedate your cat, then it is mandatory to take permission from the vet as sedation can be dangerous for the pets. 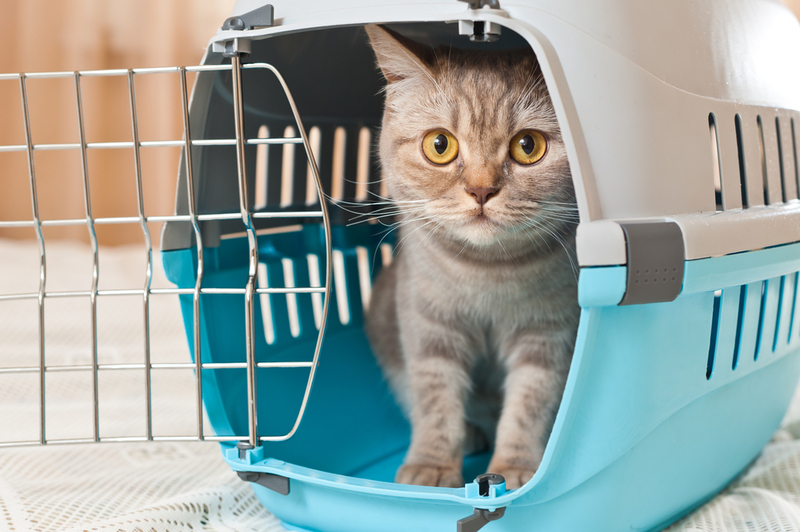 Cats need to adjust slowly with changing temperature, so their dose of medicine and emergency vaccinations should be done before you start the transportation process. Your cat will be locked up in the carrier for a number of hours. Thus ensure that the cage is roomy enough for them to move around. The cage needs to be big enough to easily allow the cat to get up and turn around. There are a few companies that offer carrier-less flight for the pets including cats. Before you decide to hire the companies for cat transport, ensure that your cat is accustomed to sitting on the seat for a long time. You can make this as a habit by taking them for the car rides. Stopovers and delays can happen during the flights. It is possible that your cat may run away. In order to avoid panic in such a case, then always write the important details on the collar, instead of adding tags. It is possible for the tags to get lost but the collar would not. Important details need to include your name number and the cat’s name. Apart from this, you must also remember that when you are choosing cat transport through a car or even pickup truck, then ensure that the driver knows about the cat’s habits. Note down your cat’s exercise schedule, the water intake and usual diet as well as other important information. This will make it simple for the care-taker to understand the language. This is very useful for the long road journeys. If you want your cat to travel with you then please check specialized cat transport today! ThoroughClean – Water Blasters, High Pressure Cleaners	How to Choose and Maintain The Best Stone Pavers For Your House?